Items offered for sale have not been endorsed or tested by LBBNZ. LBBNZ accepts no responsibility for the quality of the items which Limousin breeders offer for sale on this website. Any sale is strictly between the vendor and purchaser. EBVs indicate a low birthweight +0.7, with above average growth, good scrotal +1.6, EMA +3.8, positive fats,and good docility. EBVs indicate a very low birth -1.4, great calving ease, average growth, average scrotal +0.9, EMA +4.4 and great docility +67. 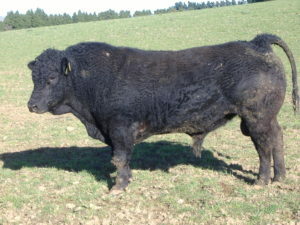 We have been using 271K on our bigger framed females with great results, he passes on his great muscling, calving ease and docility. 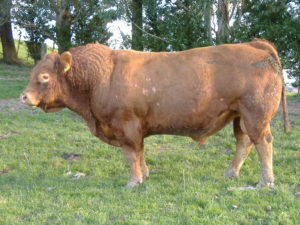 EBVs indicate a low birth +0.4, average growth, good scrotal +1.4 and good docility +44.